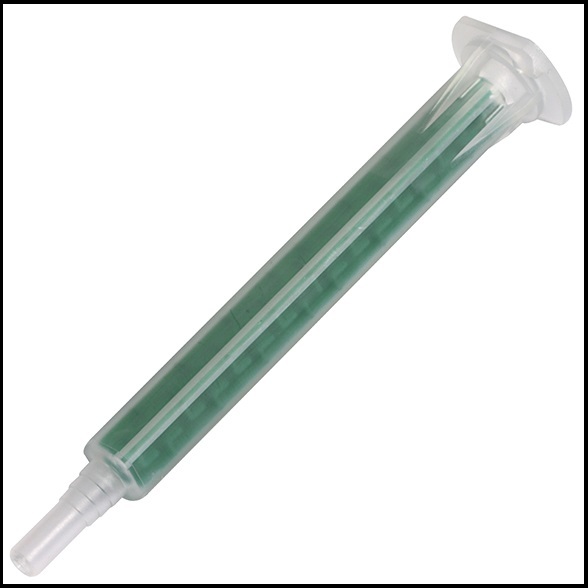 A static mixing nozzle for 28ml and 50ml twin pack cartridges with a standard push on and twist connection. Two part adhesives that require this type of nozzle can cure quickly to a solid material so its a good idea to have a few spare nozzles to finish that big job or use the unmixed remains of a cartridge another day! Note: Nozzles supplied may differ in colour to the image above.